Recently, we released a new software tool, Competitor Intelligence, which plays into a holistic product research strategy. 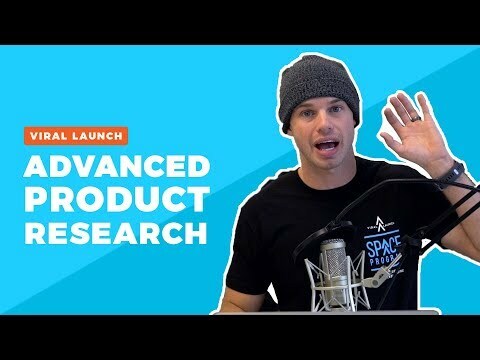 Watch as Casey uses Product Discovery, Market Intelligence, Keyword Research, and Competitor Intelligence to find a highly opportunistic market for Amazon sellers. Tune in to this video for advanced tactics and thought processes to boost your probability of success!